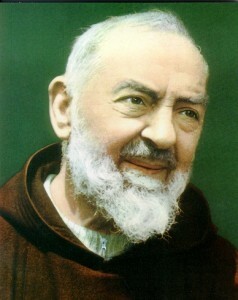 St. Pio is remembered as a miracle worker, he was perhaps best known in his day as a spiritual father to countless souls. He gave wise and holy counsel to those dealing with the struggles of living a holy life in the world, and through his advice, he guided many souls to heaven. Here are five habits St. Padre Pio believed all Catholics should practice, based on advice he gave to his spiritual children. A little boy wanted to meet God. He knew it was a long trip to where God lived , so he packed his suitcase with a bag of potato chips and a six-pack of root beer and started his journey. 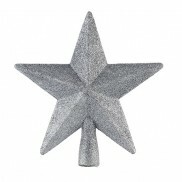 When he had gone about three blocks, he met an old man. He was sitting in the park, just staring at some pigeons. The boy sat down next to him and opened his suitcase. He was about to take a drink from his root beer when he noticed that the old man looked hungry, so he offered him some chips. He gratefully accepted it and smiled at him. His smile was so pretty that the boy wanted to see it again, so he offered him a root beer. Again, he smiled at him. The boy was delighted! They sat there all afternoon eating and smiling, but they never said a word. As twilight approached, the boy realized how tired he was and he got up to leave; but before he had gone more than a few steps, he turned around, ran back to the old man, and give him a hug. He gave him his biggest smile ever. Too often we underestimate the power of a touch, a smile, a kind word, a listening ear, an honest compliment, or the smallest act of caring, all of which have the potential to turn a life around. People come into our lives for a reason, a season, or a lifetime! Embrace all equally! Fr. Peter Mary Rookey, OSM, died peacefully in his sleep in the overnight hours of September 9-10, 2014, at Our Lady of Sorrows Monastery, Chicago, IL. The friars of the community had gathered around his bed to offer prayers. Born in Superior, WI, October 12,m, 1916, he was 87 years of age. He entered the Order at Hillside, IL, in 1930 and was a priest for 73 years. 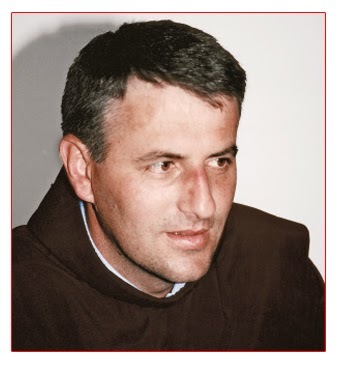 In 1948, after having been healed miraculously from blindness, Fr. Rookey formed the Servite Order in Ireland. Father has travelled the world using his charism, including many trips to Medjugorje. 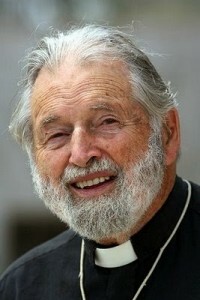 In 2006 at the age of 90, Fr. Rookey made a pilgrimage to Medjugorje. In Medjugorje, Father was asked to bless a young boy in a wheelchair, and after having blessed the young boy, Father ordered the boy to stand up. The boy stood up and walked to Fr. Rookey and fell sobbing with joy into his arms! Perhaps one of the most well known healings through Fr. Rookey was the physical and spiritual healing of David Parkes. Fr. Rookey shared what he called a Miracle Prayer. Say this prayer faithfully, no matter how you feel. When you come to the point where you sincerely mean each word, with all your heart, something good spiritually will happen to you. You will experience Jesus, and He will change your whole life in a very special way. You will see. in body, soul and spirit. Come Lord Jesus, cover me with Your precious blood, and fill me with Your Holy Spirit. I love You, Lord Jesus. I praise You, Jesus. I thank You, Jesus. I shall follow You every day of my life. Mary my mother, Queen of Peace, St. Peregrine, the cancer saint, all you angels and Saints please help me. To avoid this Christmas passing us by, to meet the Child, we have to bend down to the level of a child. Jesus told us: “Unless you turn and become like children…”(Matthew 18:2-4), which means not childish but with a childlike heart in the matter of purity and of evil. We have to come to a standstill in front of the manger and imbibe ourselves with this sight, this mysterious event of an unusual birth, which happened on our earth. Since this event, nothing is the same any more, this earth is no more cursed nor condemned to perish. 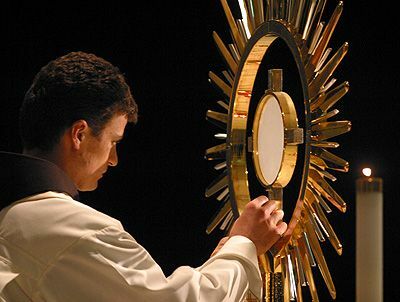 We have to sit at the feet of Jesus, descend from the mountain of our haughtiness and arrogance which believes that we know everything and that we can do everything alone, in order to allow the Child Jesus to talk to us and to inspire us with His peace. This Christmas also, let us learn from children what trust is, let us learn from the Child Jesus who came down to earth, descended into the helplessness of a newborn child, to become able to understand Him and to receive Him. Children also receive, understand and follow the words of their parents who know how to bend down to their level and to talk to them. This is how God bent down to our valleys in order to become comprehensible for us, this is how the Blessed Virgin Mary came down to us and spoke to us in a language we understand. All her messages can be condensed in two words: pray and be converted. Be converted from dead things and objects to the living God, from whom comes every joy and peace. Our Lady does not cease to encourage us, counting on us who want to receive and to accept the words of her messages. She knows that we cannot be threatened by our enemies and by those who hate us, but mostly by our lack of faith, of love and of friendship for Jesus. We are responsible for our own life, but also for lives of those whom God has placed on our way. Our happiness depends on happiness of others. Let us try today-not tomorrow-to listen to the echo of the voice of God as the longing of our own heart. Let us calm down the noise and voices which consume us-bad news and catastrophes from newspapers, radio and television-in order to feel the nearness and the warm heart of our heavenly Mother and of the little Jesus whom Our Lady bears for us and gives to us.